This phenomenon, more common­ly referred to as a lunar eclipse, occurs when the Moon passes directly behind the Earth, block­ing direct sunlight. 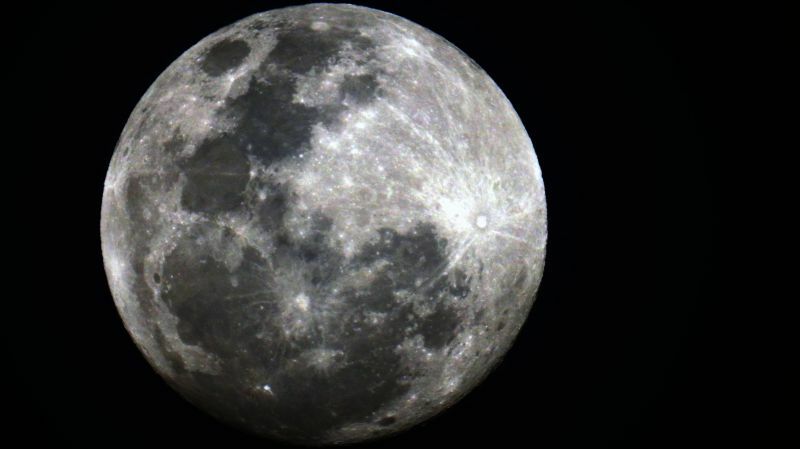 The sunlight that indirectly makes its way to the lunar surface becomes darker or filtered during this process, bathing the Moon in yellow, orange and red hues. It is certainly a rare and magical sight. Capturing that magic, however, is no easy feat. 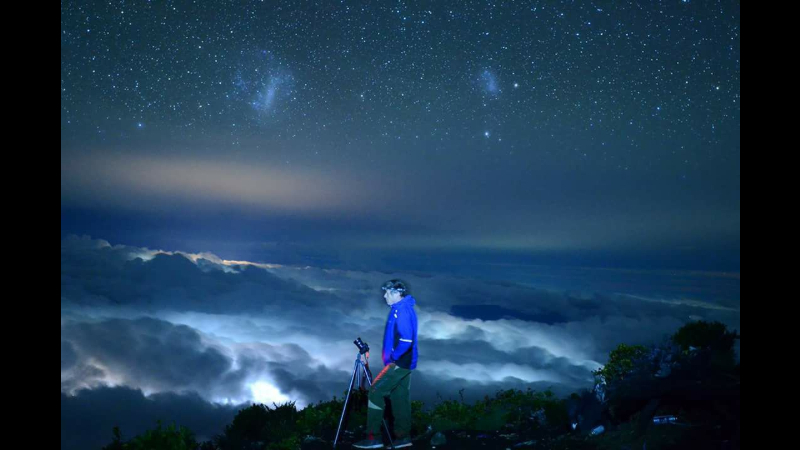 While many of us give up the ghost after one blurry photo on our phone cameras, there are some dedi­cated folk who venture to the dark and secluded corners of the world and rise at ungodly hours, expensive kit in tow, to get the perfect celestial snapshot. One such person is Patrick Brown, a Phuket-based physics and chemistry teacher with a penchant for amateur astropho­tography. Here he shares his favourite photos (above) taken on our very doorstep with a little backstory and science on each. “This is my favourite moon picture. I’ve taken a lot but none of them are as striking as this. I headed out to take a photo of the lunar eclipse but realised it wouldn’t be visible as it wasn’t occurring at that time. But by then I was already out with my camera. I was surprised to get this shot from Phuket Town considering the light pollution. A lot of photography is luck really. Being in the right place at the right time. I was looking for a lunar eclipse but I got this. The original of this was hazier. When you put it through Photoshop and adjust the contrast, things come out that you didn’t or couldn’t see. The darker areas here are flat areas of lava and the lighter areas are rocks and mountain ranges. You can see me­teorite craters too. Some are billions of years old. “I got up at about three in the morning and set up on the beach to take this. 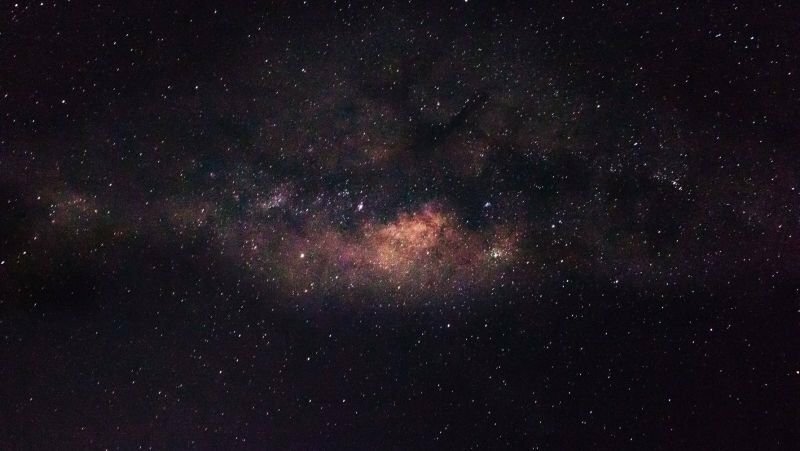 You can find out when the Milky Way will be the brightest and what time it rises and sets. You need a place with no light. Koh Yao Noi isn’t ideal as there are still lots of lights on the beach as well as the fishermen’s green lights. I took this with about a 20 second time exposure and a tripod. It’s a lot brighter than what you see with your eyes. If you look closely, you can see the stars are slightly blurred because of the rotation of the earth during those 20 seconds. I’ve now got a Polarie star tracker which tracks the movement of the Earth and moves your camera with it. You can do a minute exposure that way and capture more light. The centre of the galaxy always comes out nice and bright. I’d like to take some more defined photos of it. “I’ve always been into space. At Cub Scouts as a boy, they told us that you could see mountain ranges on the moon through binoculars. I didn’t believe it but I went home and got my dad’s binoculars and they were right. I was amazed by that. I could see craters and I was transfixed. I was eight years old when they first landed on the Moon. I was amazed by all of that as well. But I got into photography separate­ly. My dad got me my first camera in 1975. Then I got a telescope but I never connected the camera up to it. How does Phuket compare to the UK in terms of astrophotography? “You see the moon from a different an­gle because you’re on a different part of the planet. 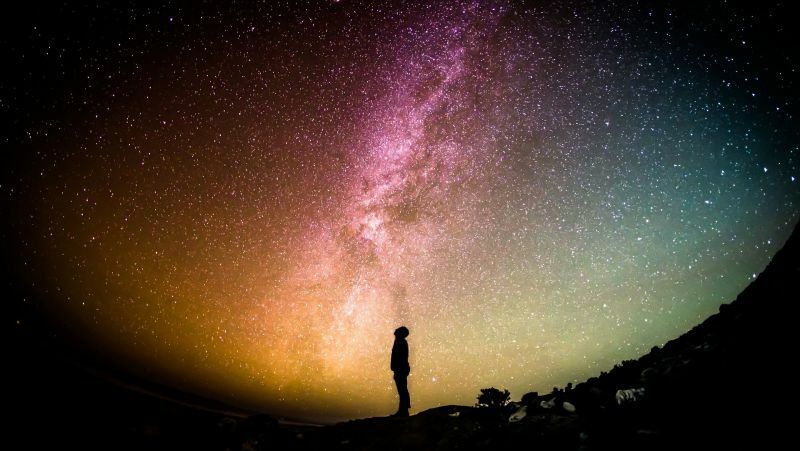 Patrick doesn’t sell or exhibit his works; this is a hobby, an outlet, un­dertaken for the love of photography and a long-established fascination with space. A Breath of Fresh Air. Oxygenated ride along the pine beach.